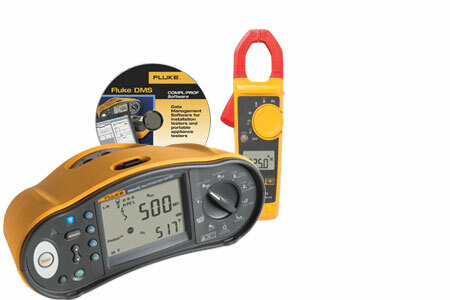 Fluke Specials Limited offers on our most popular instruments! 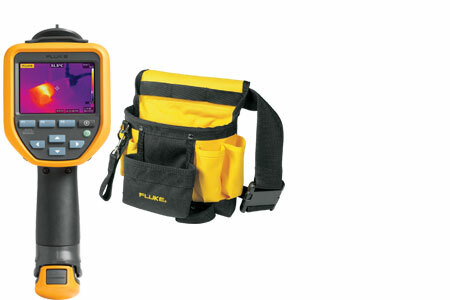 FREE bluetooth speaker with the Fluke 179! 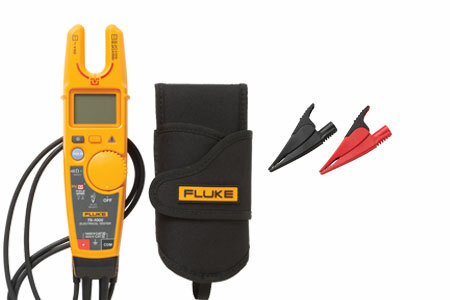 With FieldSense technology, for quick and easy without the need for test leads. 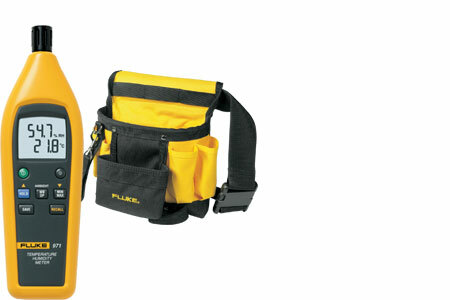 HT-6 Holster, with flap for lead storage and built-in belt loop. 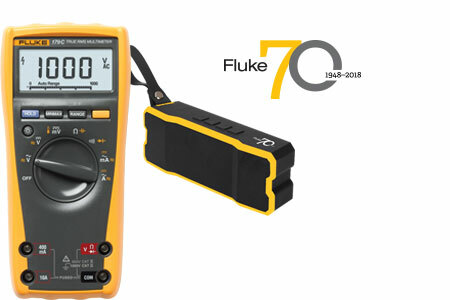 Special 70 year celebration promo! 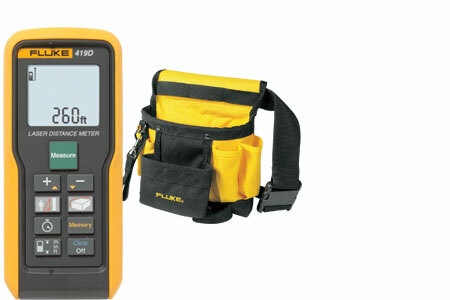 A precise, reliable and easy to use digital multimeter, designed for the professional technician. 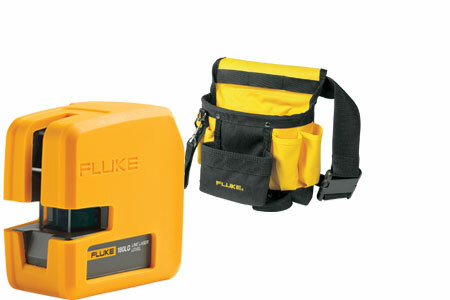 Compact, rugged, reliable and easy to use. 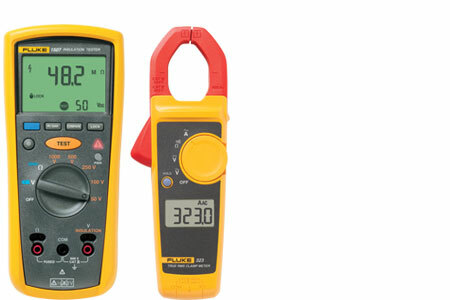 Puts more power in your hands by quickly and efficiently testing to all local regulations. Fluke 324 Clamp meter, designed to perform in the toughest environments. Protect appliances, share results wirelessly and perform 7 tests with 1 touch. Now with a FREE toolbelt! * Offer is not available in all countries. Please contact your local representative.